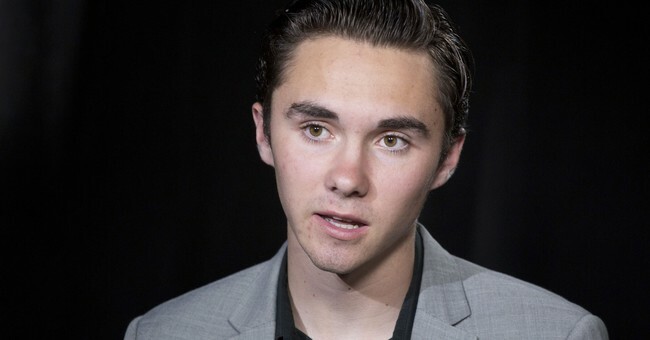 In a New York Magazine cover story, Marjory Stoneman Douglas High School shooting survivor turned progressive activist David Hogg lashed out at Democratic leadership, accusing them of not getting “the f**k off the plate” and giving the next generation its turn. He said that Democratic Socialist Alexandria Ocasio-Cortez is “a future president of the United States” and floated the idea of age limits for politicians. Ocasio-Cortez, 28, won a primary against fourth-ranking House Democrat Joe Crowley (D-NY), but has made a series of gaffes since coming into the national spotlight. Most recently, she drew criticism for banning press from some of her events. There has recently been some clamoring within the Democratic Party for Pelosi to step down, particularly from Rep. Linda Sanchez (D-CA), the fifth-ranking House Democrat, who called for a “generational change” in the leadership, pointing out that the top three House Democrats, Pelosi, Minority Whip Steny Hoyer (D-MD) , and Clyburn, are all “of the same generation,” in their late 70s. Following the shooting at Marjory Stoneman Douglas High School, Pelosi was among the loudest voices pushing for stricter gun laws. “I’d rather pass gun-safety legislation than win the election, because people die from this," she said at the time. Hogg’s expletive-laden criticisms of politicians are reminiscent of an interview he gave to The Outline in March.